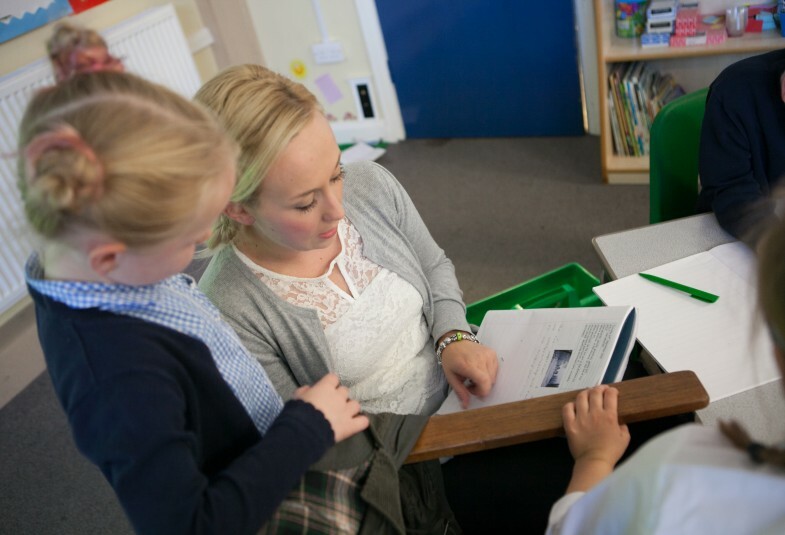 At St. Mary’s we pride ourselves on delivering outstanding provision for all our children through personalised learning. We believe the grounding pupils receive at our school provides a firm foundation for a life long love of learning. Our dedicated team of staff provide a friendly, nurturing learning environment where pupils feel safe, valued and secure. We work alongside parents, governors and the wider community to provide a creative, balanced and inspiring curriculum and we always strive to make learning fun and engaging. We recognise the importance of and value the contributions parents make to their child’s education. We believe children achieve best where there is a strong, positive relationship between home and school. Our open door policy ensures that parents feel welcome and involved in their child’s learning and successes. LOVING – To respect and encourage each individual as a person wonderfully created in the image of God and deeply loved by God. LIVING – To offer and example of living the Gospel in our learning community, inspired by God’s love for us and our love for one another. LEARNING – To serve our whole community by offering the highest quality learning experience to our pupils, promoting wisdom, knowledge and skills. You may leave St. Mary's but St. Mary's never leaves you!